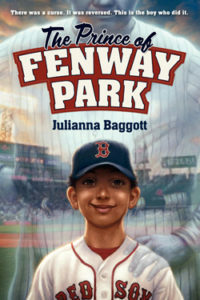 In addition to her novels for adults, Baggott has published seven novels for younger readers, aged 8 to 13 and for teens, including award-winners and critics’ favorites, under her own name and pen names N.E. 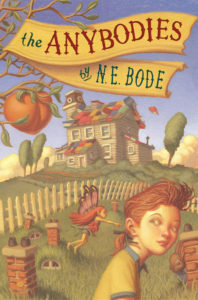 Bode and J.Q. 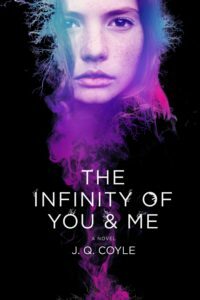 Coyle — a joint pen name with novelist, Quinn Dalton. For teachers and parents of young readers, we’ve created a free 5-Part Guide to Stir the Imagination. 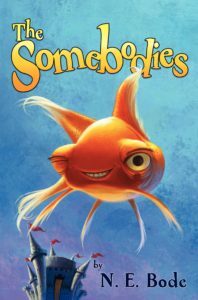 It’s designed for The Anybodies Trilogy, but the exercises are created to boost reading and writing and aren’t limited to the series. 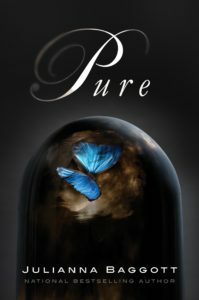 The Pure Trilogy is a cross-over title popular with teens, winning the ALA Alex Award, but it was technically published as an adult novel so you can find it here. 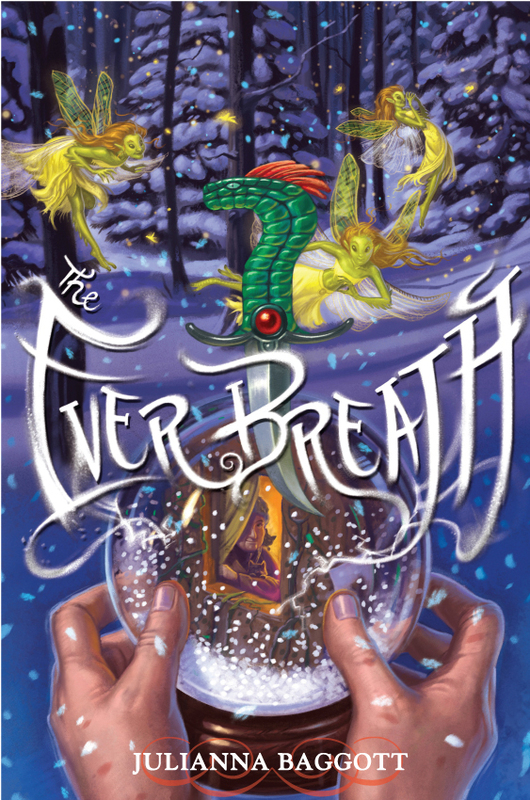 The first installment of The Anybodies Trilogy which follows the adventures of a young girl in the tradition of magical realism. 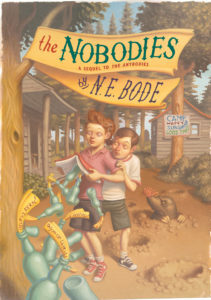 The second installment of The Anybodies Trilogy. 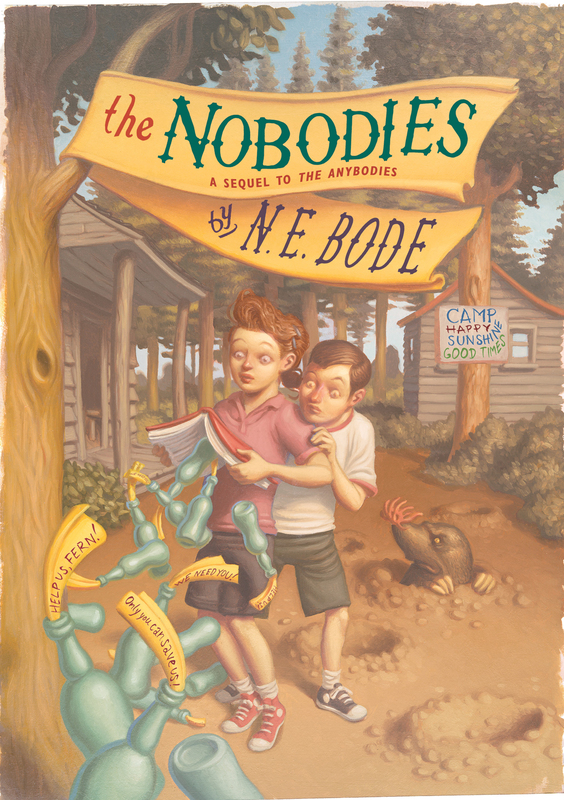 The final installment of The Anybodies Trilogy. There was a curse on the Boston Red Sox; it was reversed, and this is the boy who did it – a novel for younger readers and Red Sox fans of all ages. Audio version by Harper Audio. 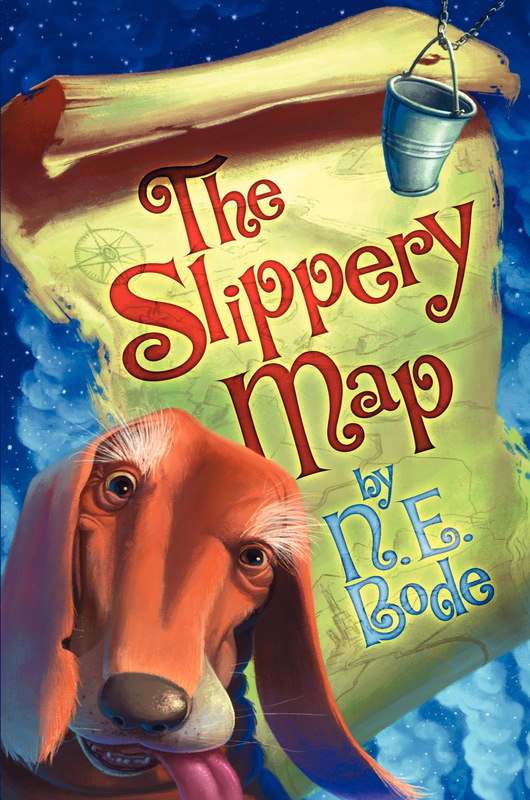 A novel based on a Muriel Rukeyser quote, “The world is made of stories, not atoms.” The narrative relies heavily on lost words from the English language and an invented landscape. 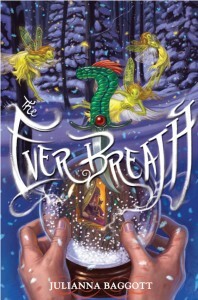 A novel for younger readers about a boy being raised in a nunnery who falls into an Imagined Other World. The prequel to the film Mr. Magorium’s Magic Emporium, starring Dustin Hoffman, Natalie Portman, and Jason Bateman. 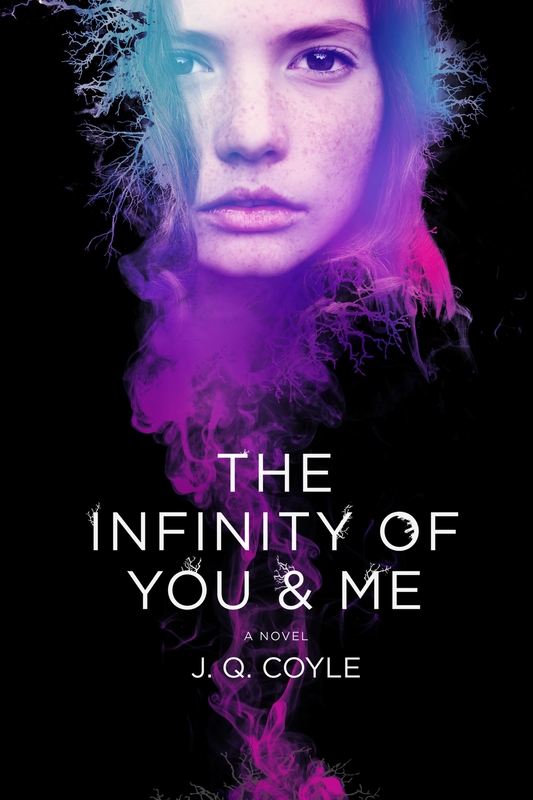 A fifteen-year-old girl realizes that she has the ability to move between alternat e parallel universes of her own making, it’s currently optioned by producer Cary Brokaw, Avenue Pictures, for television and film under the title Spandrels.